People who work in the trucking industry are continuously at risk of non-fatal and fatal injuries. The most common injuries endured by truck drivers include bruises, fractures, strains and sprains, cuts and lacerations, traumatic injuries, and soreness. 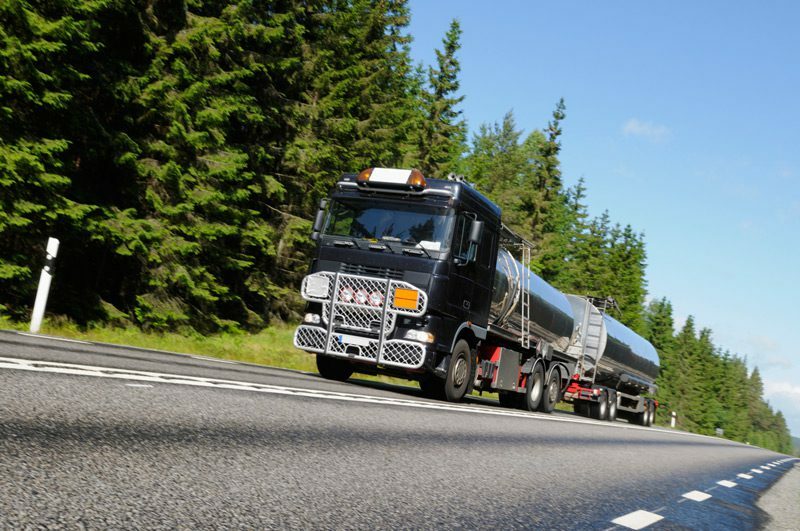 The leading causes of these physical and mental issues among truck drivers are comprised of overexertion, rough contact with equipment and objects, falling, and transportation accidents. Truck drivers may suffer pain and soreness in their legs, arms, back, and hands due to overexertion from sitting in uncomfortable positions for prolonged periods. Truckers face injuries while performing repairs and are at a huge risk of road accidents due to extremely long drives. The trucks are huge vehicles with high seats, which put truckers at danger of falling while climbing into or out of the truck. Listed below are common hazards related to truck driving. Accident Hazards: Trucks and drivers are constantly at risk of fire hazards from a spill of a flammable substance. Explosion and chemical burns may be caused by toxic materials. Acute poisoning can result from gases, such as carbon monoxide. Physical Hazards: Truckers may experience severe headaches from extremely noisy engines, burns from constant exposure to ultraviolet rays, deterioration of health from extreme temperatures, and impairment of musculoskeletal function from full body vibrations. Chemical Hazards: Drivers are at high risk of skin diseases caused by chemicals in the vehicle or freight. They often have to transport hazardous cargo that can endanger their lives and constant inhalation of exhaust fumes and dust has chronic effects. Ergonomic Hazards: Sitting and driving in uncomfortable positions for long periods of time can increase the risk of lower back pain, while their eyes also suffer constant strain while driving in poorly lit areas. Psychosocial Hazards: Truck drivers stay apart from their families and friends while working in isolation for long periods of time. This results in increased stress and mental discomfort. There are a few significant steps that truck drivers can take to alleviate their risk of injury and illness. Truckers should carefully learn and employ secure moving and lifting of heavy objects and loads, while utilizing mechanical aids to assist them whenever possible. Wearing protective clothing, such as steel-toed boots, chemical-resistant gloves, and overalls to protect your body from any harm. Request your employer for an ergonomically designed driver’s seat and take frequent breaks while driving to avoid putting a strain on your back, arms, and legs. Ask your employer to provide you with an alarm so you can call for help whenever needed. Safe driving practices start with vehicles that are in a good condition. Contact Beaver Truck Centre to buy and rent top-notch trucks or have your vehicle repaired with great quality service. We are located in both Winnipeg and Brandon, Manitoba. 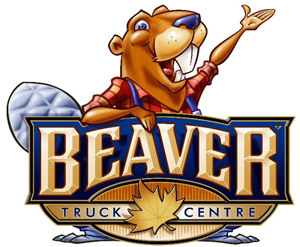 Visit beavertrucks.com to view our wide range of vehicles.